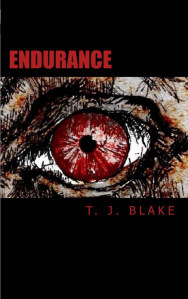 DECEPTION is Reduced, ENDURANCE and THE AUTHOR are free on Amazon! 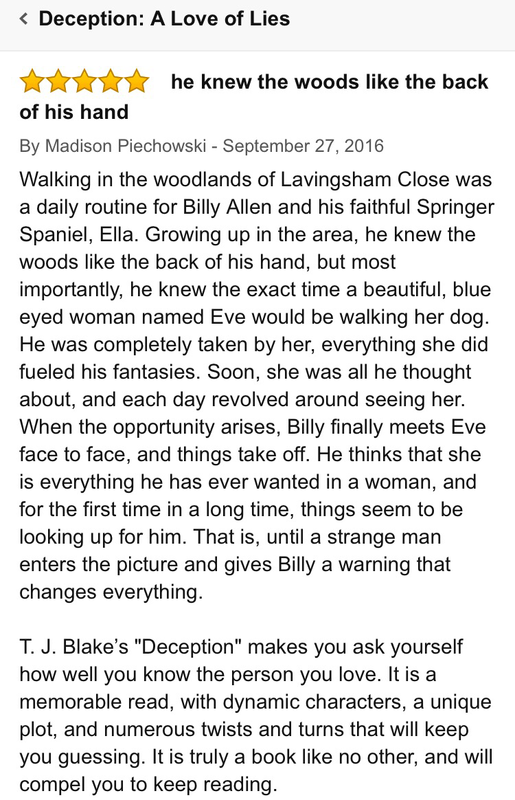 T. J. Blake’s thriller novels, Deception, Endurance and The Author will be available as a promotion on Amazon for eBook and Kindle format. Apologies for my lack of activity recently here on my T. J. Blake #Author blog, but life has been really hectic! Free eBooks on Amazon – just to say sorry! 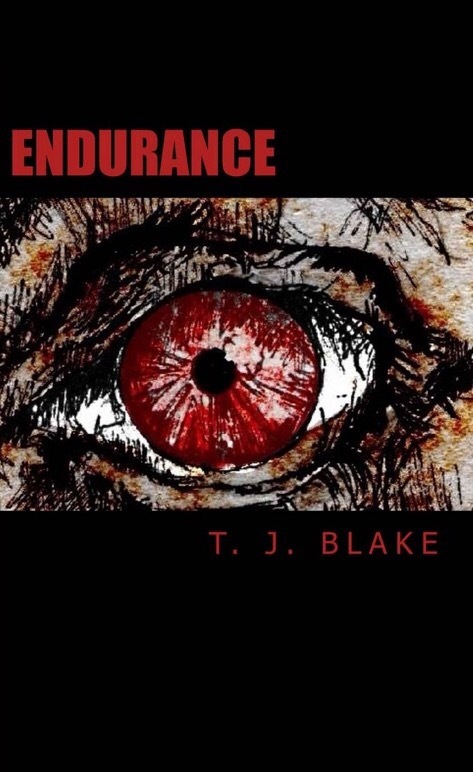 To say sorry for my abandonment, my books ENDURANCE and THE AUTHOR will be free to download from Amazon.co.uk and Amazon.com for eBook and Kindle Friday – Sunday. DECEPTION is reduced – limited time only! 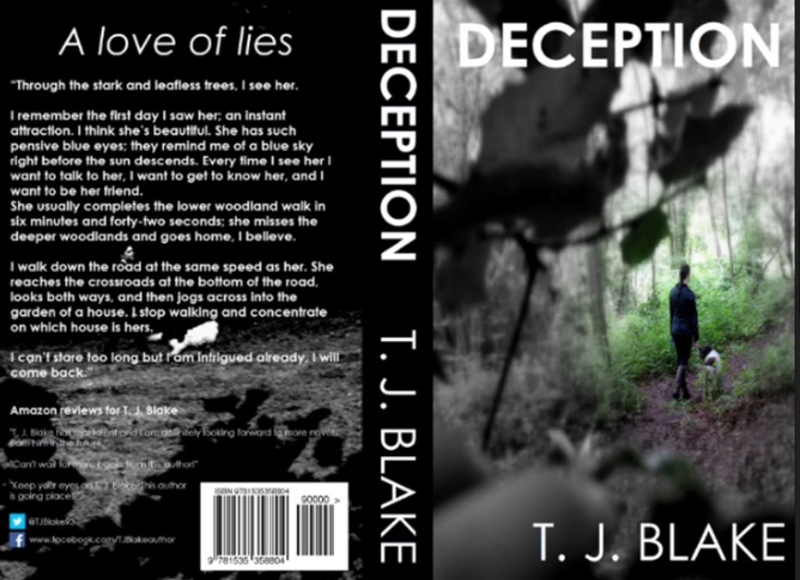 Along with my books being free, my psychological thriller, DECEPTION, will be available for 99p/99cents on both Amazon.co.uk and Amazon.com. 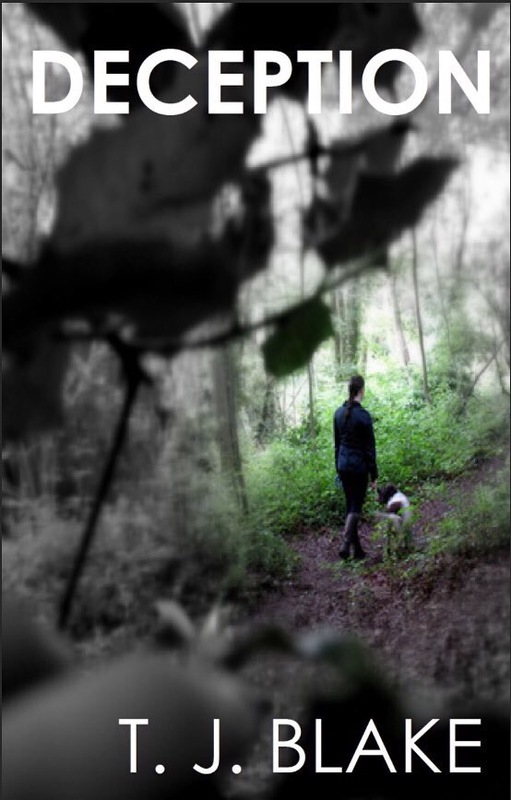 If you saw my previous blog post about my new writing business, TJ Creative, you will know that this is one of the main reasons for me being a little neglectful recently. Along with my business, I also secured a new full time job, which is keeping me very busy! Back to the point, please take advantage of my books being free and reduced, it&apos;s quite rare for my books to be on a promotion. They will be free and reduced Friday to Sunday! 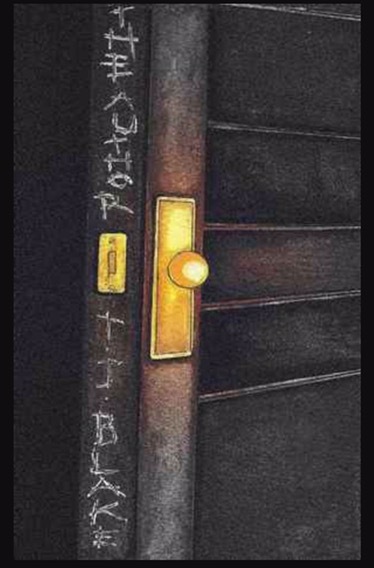 Head over to Amazon now and grab your e-copies of my books! 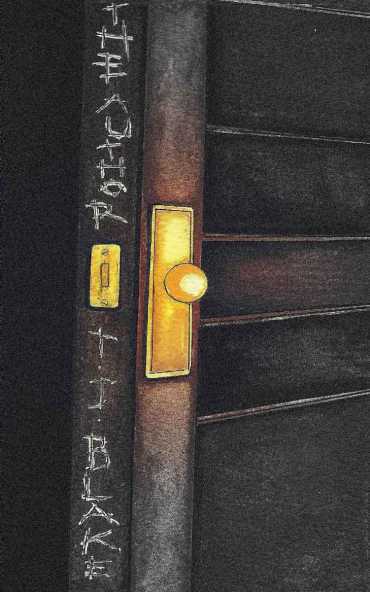 Interested in writing? Read my latest article, which is a comparative analysis utilising Mind Style to analyse Nick and Amy Dunne from the bestselling novel, Gone Girl. This comparative analysis will closely examine the two key characters from Gone Girl, Nick and Amy Dunne. The narratological term ‘mind style’, will be employed as the main tool of analysis for this article. I decided to focus on mind style because I feel that it is an effective tool which, in my opinion, is overlooked. Mind style allows an author to demonstrate rather than state information to a reader – providing deeper traits of a character to be presented via linguistic choices and mental processes. Mind style is a wonderful concept in my opinion. It’s a great tool to review characters in a story, and can support writers in forming a realistic character. Learn about mind style today by reading my comparative analysis of Gone Girl. Source: A Comparative Analysis of the Mind Styles created for the fictional characters Nick and Amy Dunne in the bestselling novel, Gone Girl. I was interviewed by author, Heidi Angell, and I’m extremely happy with how it went. We spoke about everything from my new book (Deception), writing overall, my dislike for fruit, and my future project; the conclusion to ‘The Endurance Series’ – you can read our interview by continuing to Heidi’s personal blog page. You may have heard of the website Story Cartel – it allows readers to download free books online, and authors to receive honest reviews from those readers. With this ideal combination, I am utilising the service of Story Cartel. 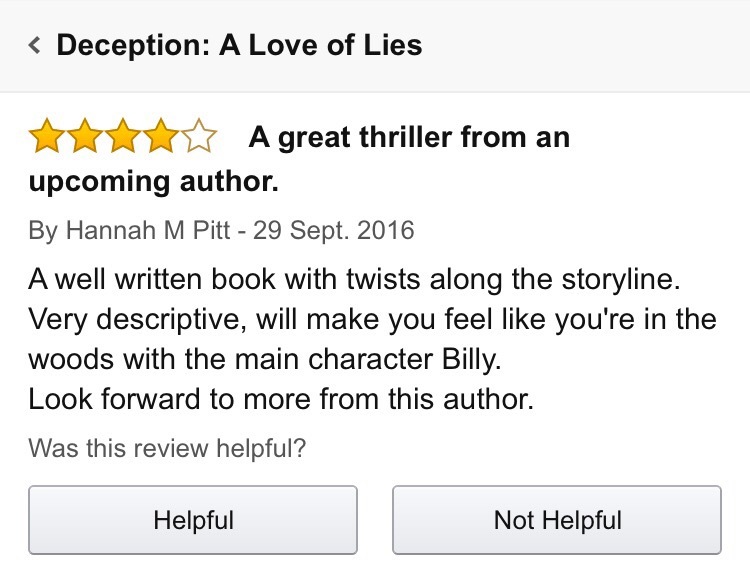 This means that for just three weeks, my new psychological thriller Deception: A Love of Lies will be free to download, in return for an honest review – this is all I ask. 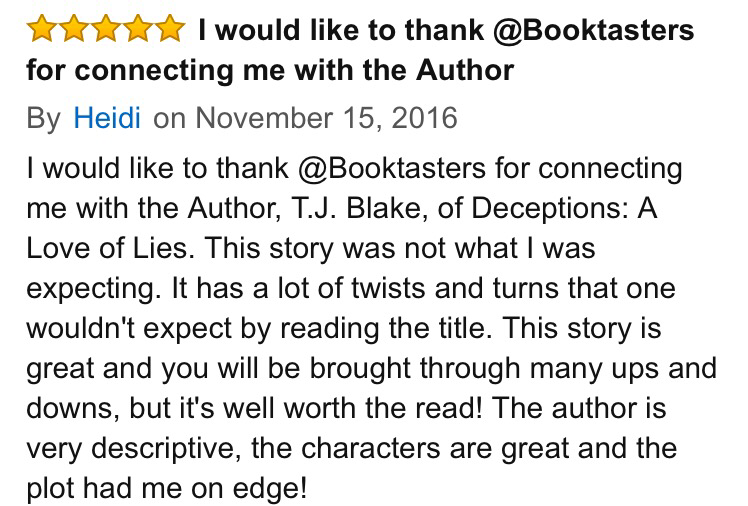 You can find out more about Deception and Story Cartel by continuing to Deception‘s Story Cartel page.